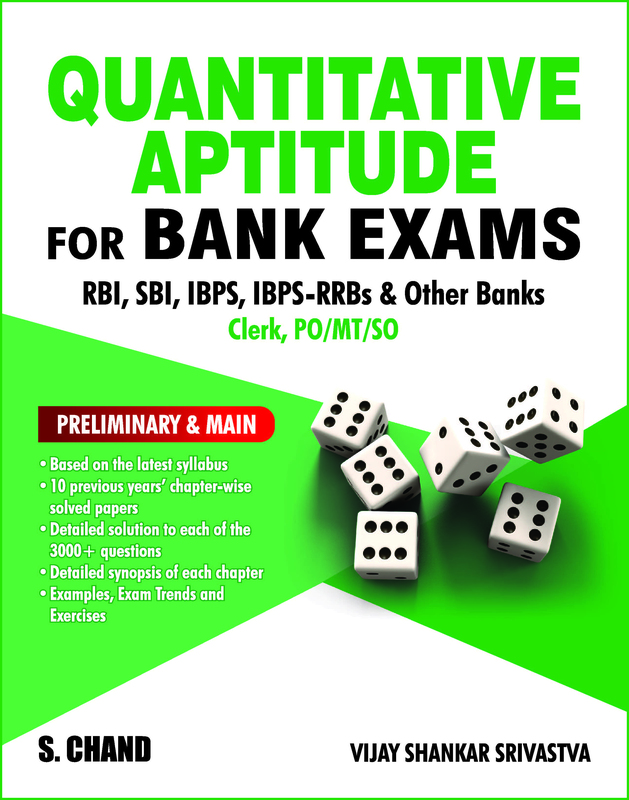 This book is written in accordance with the new syllabi prescribed for Bank Clerk, PO/MT/SO conducted by RBI, SBI and IBPS-RRBs. Each section of the book is fully explained, and all the important formulas have been compiled. More than 3000 objective type questions have been provided that adhere to the latest pattern, syllabus, question format, and changing trends of various examinations. 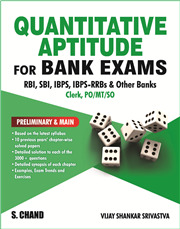 This book has abundant examples, Exam Trends, and Exercises to explain different topics in a detailed and clear manner. Various tricks are given to quickly solve the questions. The questions and the concepts provided would not only boost the confidence of the aspirants, but would also sharpen their time management skills.